independent, unbiased advice and proven solutions. We serve families, business owners and professionals through all stages of life. We offer a very different experience from large financial institutions. We create the long-lasting, personalized relationships needed to provide truly tailored financial guidance. 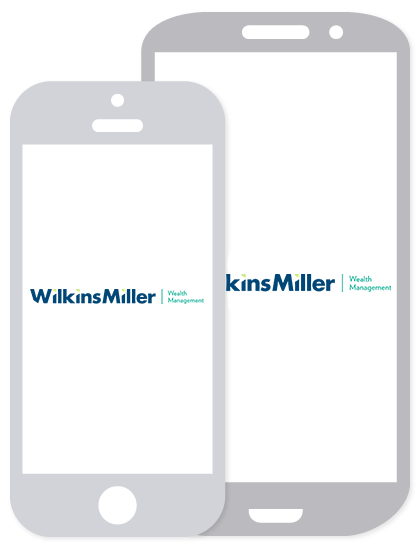 We are affiliated and work collaboratively with Wilkins Miller LLC, the largest accounting and advisory firm in the Mobile Bay Region. For over 50 years, Wilkins Miller has been a trusted advisor and partner to their clients. In this same tradition, by partnering with Wilkins Miller Wealth Management, you gain access to a diverse team of professionals dedicated to your success. Our team consists of professionals with the following designations: CERTIFIED FINANCIAL PLANNER™ certificant, Chartered Financial Analyst charterholder, and Certified Public Accountants (CPAs). Whether you're planning for retirement, handling an inheritance, selling a business, or planning your estate, let us navigate the complexities for you and help you achieve the financial security you need to pursue your dreams. Over the years, we have found that a team approach to be the most effective method to help clients who have a wide variety of needs as they maneuver through a complex financial world. Is Now the Right Time to Go Roth?